Security researchers have recently uncovered security issues known by two names, Meltdown and Spectre. These issues apply to all modern processors and affect nearly all computing devices and operating systems. Since exploiting the Meltdown or Spectre issues requires a malicious program to be installed on the impacted device, it’s important to only download software from sources you trust and to keep your operating system up to date with the latest security patches. The Meltdown and Spectre exploitation techniques abuse speculative execution to access privileged memory, including that of the kernel, from a less-privileged user process such as a malicious app running on a device. If a malicious program were to be loaded onto an Appspace server, it could allow that program to access sensitive information from Appspace or other programs running on the server. An attacker could use this to gain visibility to passwords or other sensitive information. Appspace Cloud protects against any third party code execution out of the box, but it’s important that on-premises customers avoid running untrusted programs on their own servers. Our cloud platform is designed in a way that prevents any third party code from executing on the servers which means exploiting these vulnerabilities is not possible in that environment. Additionally, we have already applied all relevant operating system patches related to these vulnerabilities. Our cloud partners have also already patched all their infrastructure related to our platform, ensuring a secure environment for our cloud platform to operate in. If you run Appspace on-premises, you will need to obtain and install the latest security patches for your operating system from Microsoft. Additionally, it is a security best practice to avoid running any third party programs on the server that are not necessary for its operation. Appspace works with several supported client devices that display content from our platform. Many of these devices are purpose-built, hardened platforms that have a low attack surface. For example, Chrome OS does not allow third-party applications to be installed on the device which mitigates possible attacks right from the start. As mentioned above, since exploiting the Meltdown or Spectre issues requires a malicious program to be installed on the impacted device it’s important to only run trusted and up-to-date programs on your devices. If you use Windows-based media player, Microsoft has released patches that you can install on the device. If you use a Cisco media player, Cisco is currently investigating their products and are posting updates on their Security Advisory page. Check there for updates. For other devices, we suggest you reach out to the specific vendor to determine if they require patches for these security issues. Appspace will continue to monitor this and all other security issues that might impact our customers. 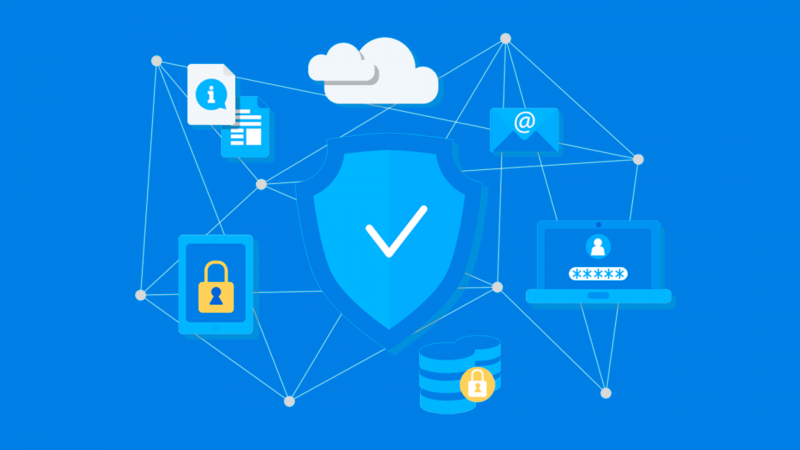 We will continue to improve the protections that our cloud platform provides to our customers and provide our on-premises customers with best practices to operate their environments securely. For more information, please visit Appspace Trust. At Appspace, the trust of our customers is the most important thing to us. We will continue to work tirelessly to ensure that we earn and keep it every day. If you have any questions, please reach out to Appspace Support or your Customer Success Manager.